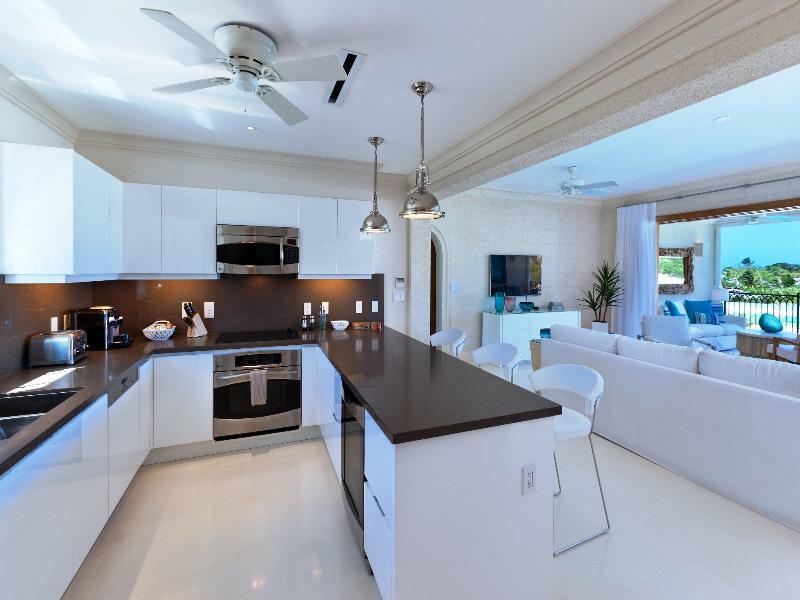 ﻿ Best Price on Port Ferdinand Marina and Luxury Residences in Speightstown + Reviews! 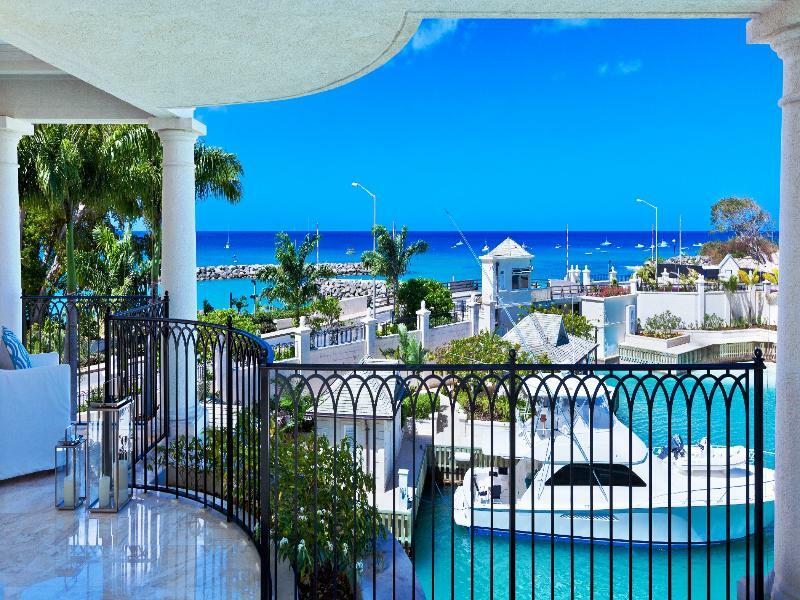 Featuring a sun terrace with a swimming pool, as well as water sports facilities, Port Ferdinand Marina and Luxury Residences is located in Saint Peter. 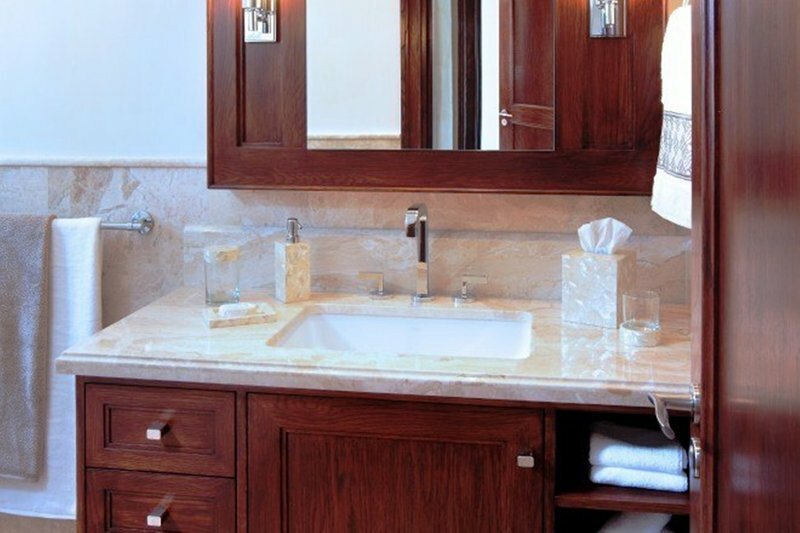 Featuring a fitness center, the 5-star resort has air-conditioned rooms with free WiFi, each with a private bathroom. The property has a garden, as well as a restaurant that serves Greek and International cuisine. The rooms at the resort are equipped with a flat-screen TV with cable channels, a kitchen and a dining area. Every room comes with a coffee machine, while some have a balcony. All rooms include a closet. Port Ferdinand offers a continental or Full English/Irish breakfast. The accommodation has a playground. The area is popular for snorkeling, and car rental is available at this 5-star resort. There's a kids' club for the children and guests can use of the business center. Staff at the reception can provide information on what to do in the area. Silver Sands is 21 miles from Port Ferdinand Marina and Luxury Residences, while Bridgetown is 12 miles away.